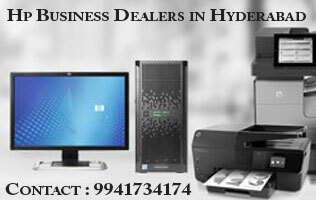 Don’t know what the problem is with your HP Pavilion laptop? Then bring it to us! 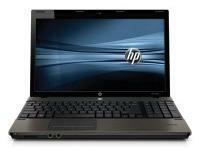 At Synergy, we are known for our fast, friendly, knowledgeable, and efficient HP Pavilion laptop repair services. Our strong experience have given us the expertise as well as advantage to repair virtually any kind of laptop problems, from blue screen of death and component level issues to data loss and virus attacks. 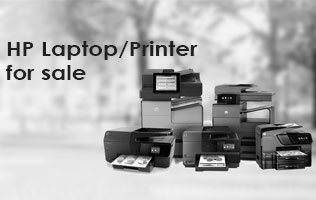 In addition, we are also specialist in replacing the laptop’s low performance or defective components like keyboard, mouse, hard drive, LCD screen and motherboard and even upgrade laptop parts to match your specific requirements. 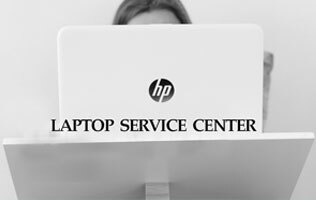 With our years of experience in the industry, we truly take the bother out of your laptop repair by fixing all HP Pavilion notebook models to the component level. 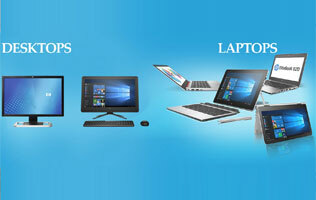 Find it difficult to drop in your defective laptop to our repair centre? We can arrange for your laptop to be picked up from your address and deliver it back to you after the necessary repair or upgrade process.